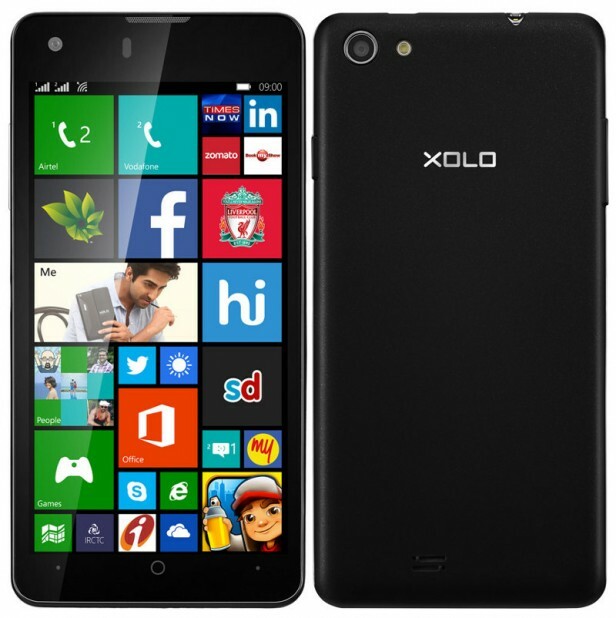 Looking sleek and modern, with a futuristic edge, the XOLO Q900s was announced in June 2014 and the phone was available for sale the next month. It features a 4.7 inches IPS capacitive touchscreen with more than 16 million colors. The resolution of the display is 540 x 960(~ 234 pixel density). The processor of the smartphone is a Quad-core 1.2 GHz Cortex-A7; Qualcomm MSM8212 Snapdragon 200 while the graphic processor is Adreno 302. The phone has internal memory of 8 GB and 1 GB of RAM. The operating system is Android OS, v4.3 (Jelly Bean), upgradable to v4.4.2 (KitKat). The smartphone targets customers who want to have an elegant and modern device which can run as smoothly as possible and that can also be affordable for every wallet.